Tenterfield is the place to visit this autumn. Marvel at the tree-lined streets of blazing colour as you explore this natural and historic wonderland. During autumn, the town comes alive with colour. 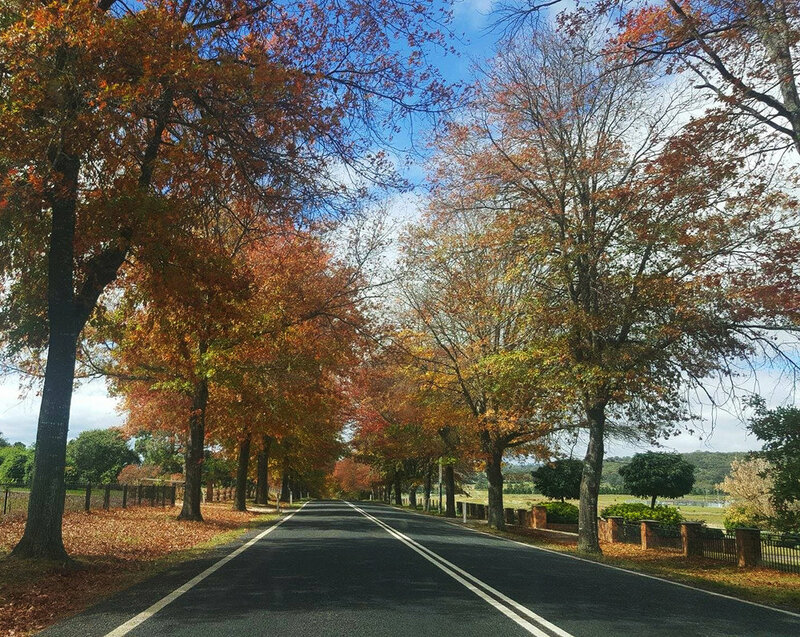 The many parks and gardens in the area, including Tenterfield Creek' are full of hundreds of autumn trees, looking magnificent in hues ranging from gold to scarlet. The fallen leaves form magic carpets - some are rich red Claret Ash and pine oak gold; others are orange, dappled by sunlight. Blue autumn skies and crisp autumn days ensure you can enjoy a full day of exploring, then come home to relax in front of a log fire with a glass of local wine. 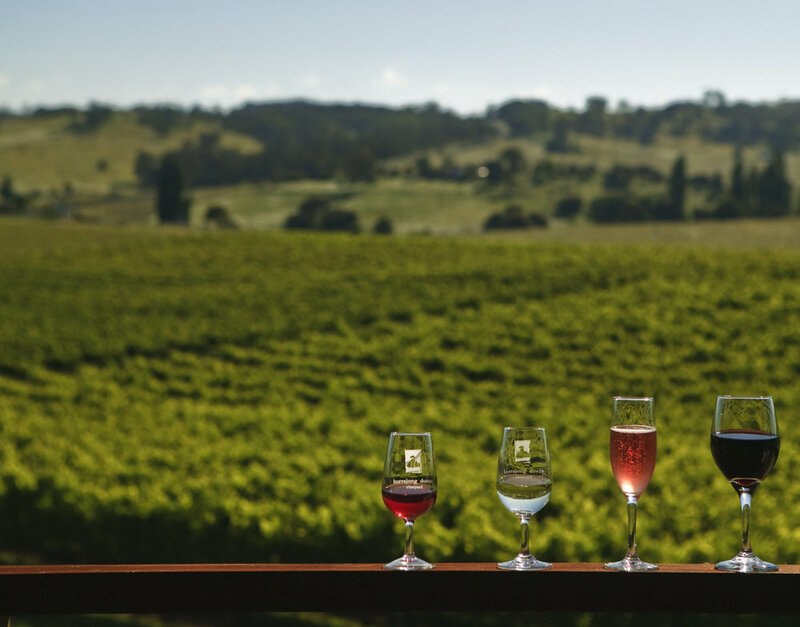 Tenterfield is an emerging food & wine destination and has a number of local wineries, farm gates and local produce. Popular wine varieties such as Semillon, Chardonnay, Shiraz, Merlot and Cabernet Sauvignon can be found in the cellar doors of the area, along with some delightful alternative varieties such as Viognier, Tempranillo and Barbera. Tenterfield also produces some beautiful cold climate Pinot Noirs. 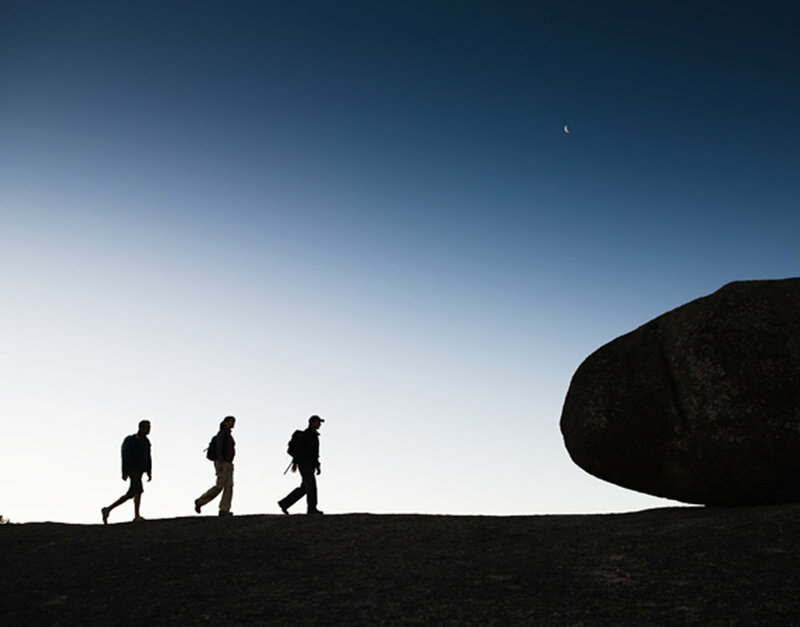 Bald Rock National Park features the largest exposed granite monolith in Australia, rewarding bushwalkers and climbers with an expansive panoramic view unequalled in the New England Region. A gentle 2.5km climb to the summit exists, or you can challenge yourself with with a short, but very steep climb up the face of the rock. Bald Rock picnic area has gas barbecues and picnic tables where you can while away the hours. And as it’s the only established picnic area in Bald Rock National Park, with plenty of shaded spots to escape the heat, it’s a popular place to visit in summer. For 50 years this quaint blue-granite Saddlery on High Street was the meeting place for those who enjoyed discussions on a wide variety of topics. Saddler George Woolnough continued to ply his trade, listening but undisturbed by the chatter and opinions of his many friends who wandered in. It was the compassion of George Woolnough that attracted so many to the High St Saddlery from 1908 until his retirement in 1960. One famous customer was A. B. “Banjo” Paterson, well-loved Australian poet and author.